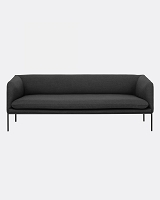 Our Celine sumptuous-as-a-cloud sofa has arrived. 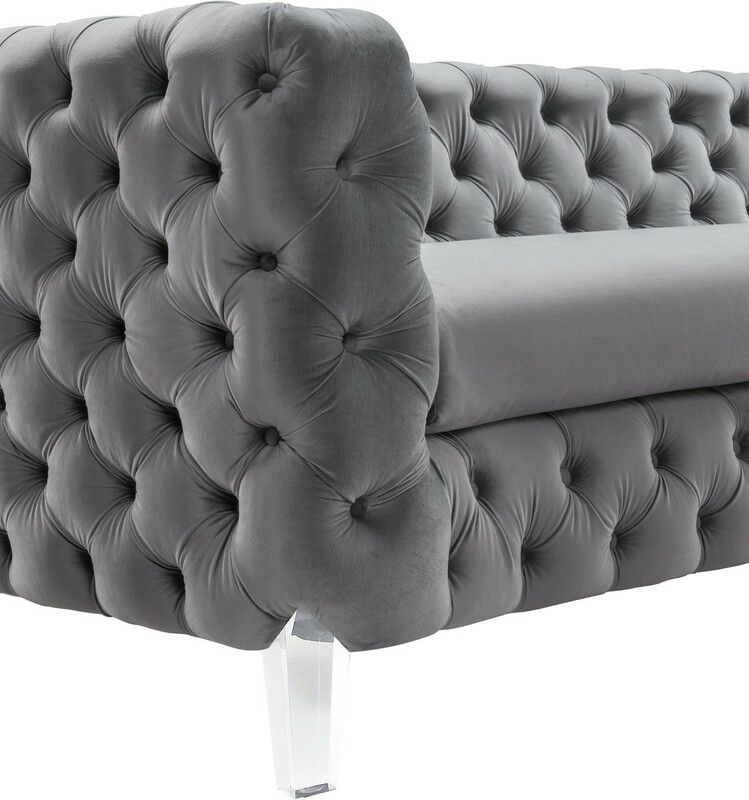 At 108 inches wide this extra long chic velvet sofa has deep plush diamond tufting and glamorous lucite legs. Build your decor around this luxe yet versatile piece and you won't be disappointed.